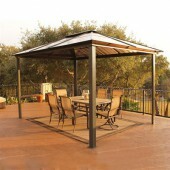 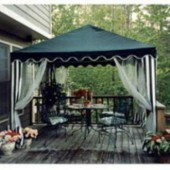 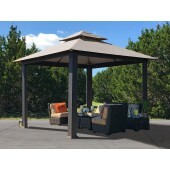 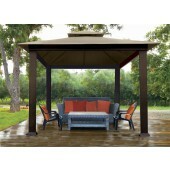 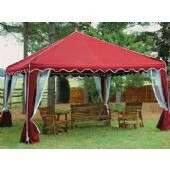 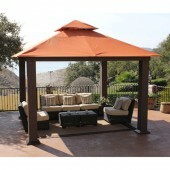 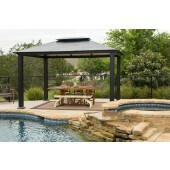 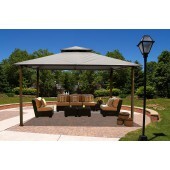 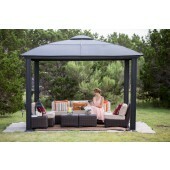 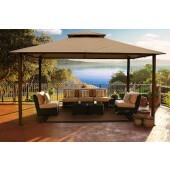 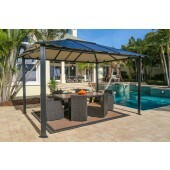 Gazebo Canopies are a great way to enjoy warm days without enduring the scorching heat. 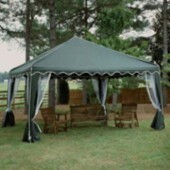 Our Gazebo Canopies feature screened and vented sides to keep bugs at bay while still providing optimal ventilation. 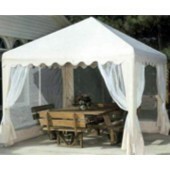 Installation of our Gazebo Canopies is simple and is great for outdoor parties, days at the beach or pool, decks, patios and more!